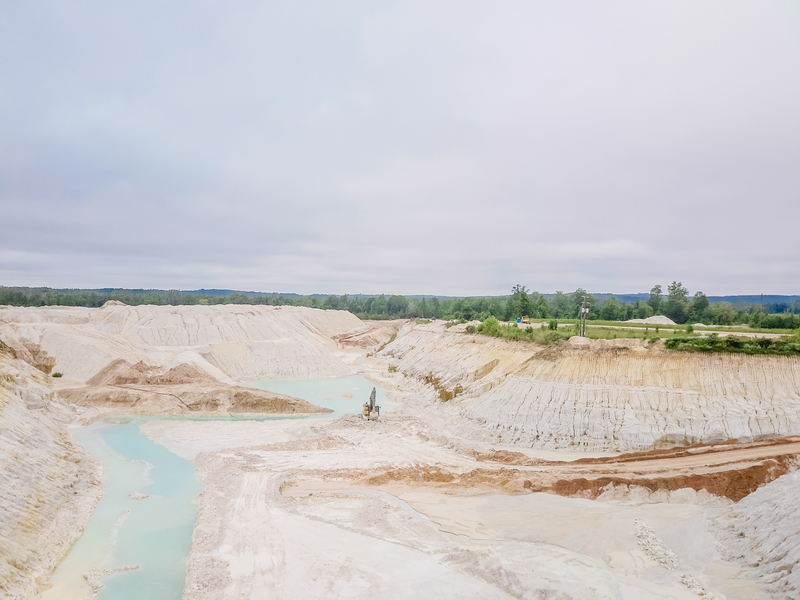 KaMin, LLC is a global leader in kaolin processing and has immense reserves of premium fine and ultrafine kaolin in Georgia and Brazil. They have pioneered unique processing methods and their fine particle clays are the most widely used worldwide in numerous coatings. Their products are used in diverse industrial architectural applications such as paint, plastics, rubber, adhesives, and inks. Their kaolin is also used to coat premier paper lines that are used in posters, magazines and illustrated books." They have 3 facilities in Georgia and their Macon location is home to their corporate headquarters, pilot testing facilities, and Research & Development labs. Attendees will have a behind scenes tour of their plant and processes that bring you the products that have made KaMin top of the line in the kaolin industry. These include KaMin 70C used in architectural coatings, Hydrasheen 90 and Hydrasperse - premier lines for coated freesheet paper, such as that used in posters, magazines, and illustrated books-and KaMin 90, used as an extender in a range of inks. * Please join us after this tour for a special LinkedIn Lunch and Learn (11:30 - 1:30 pm) on the KaMin campus with Gregg Burkhalter the renown "LinkedIn Guy" SEPARATE REGISTRATION IS REQUIRED VIA OUR UPCOMING EVENTS PAGE. CLOSED TOE BOOTS WITH FLAT RUBBER SOLES AND LONG PANTS ARE MANDATORY. No High Heeled Shoes! THIS IS AN INDOOR/OUTDOOR TOUR. PLEASE DRESS IN BOOTS AND BLUE JEANS.